Shall I continue and paint the rest the same? Gorgeous. The only thing i'd suggest is extra-inking on the air. They look a bit thick, maybe some Drakenhof Nightshade would help them look a bit more deep. Thanks. And thanks for the feedback. Let's see what I can do about that. Maybe adding a subtle OSL beneath the flaming arm. 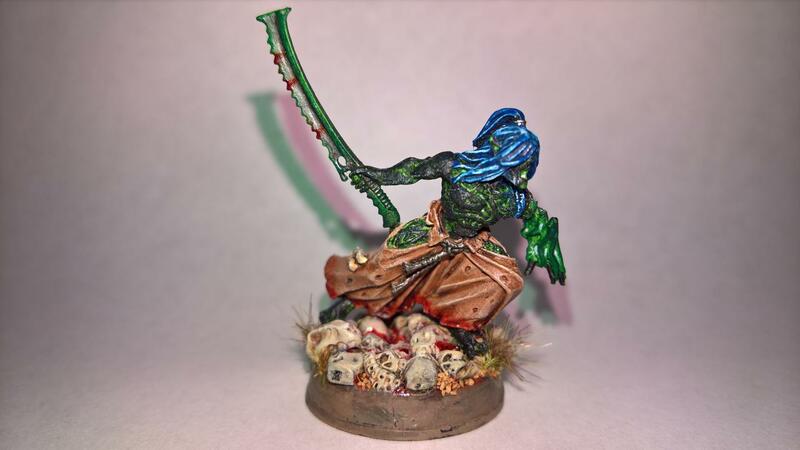 Mandrakes are perfect models to train for this technique and it looks great on the table. 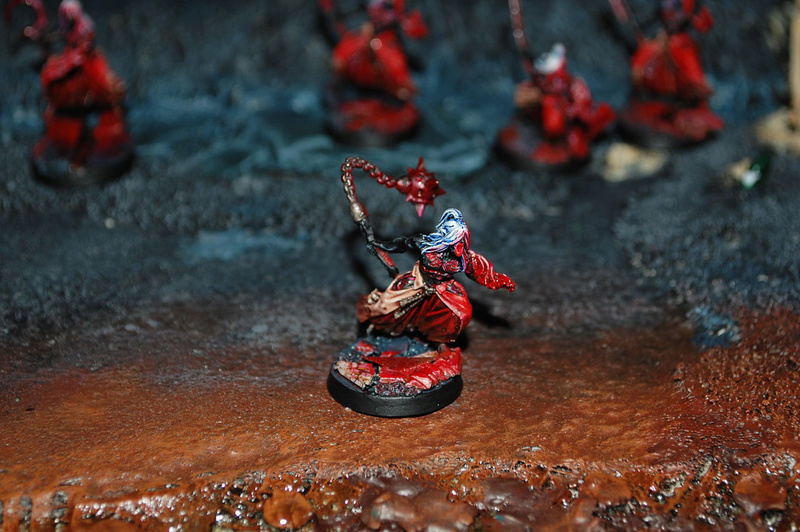 Aside that (optionnal) the miniature looks absolutely gorgeous, really good work. @masamune, lord nakariial: Thanks for the feedback! 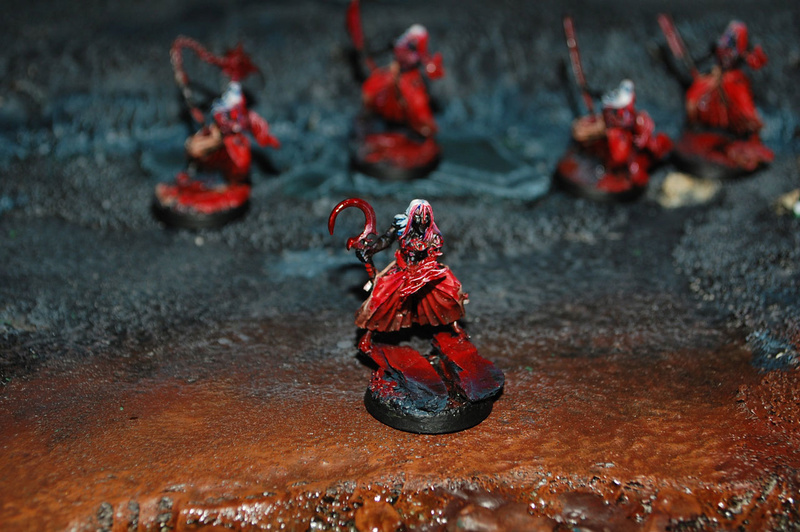 Haven't thought of OSL, that would indeed be next level for me. Do you guys happen to have a good tutorial (else I'll search myself ofcourse)? And I agree with the skin to darken it (its drybrushed with light grey, but i think edge highlighting is better). Thanks again! Thank you very much! Got some practicing to do.